When it comes to performance Mazda cars, no one knows them better than Nobuhiro Yamamoto. Yamamoto-san is instrumental in transforming them from a maker of mediocre cars to one brimming with passion. 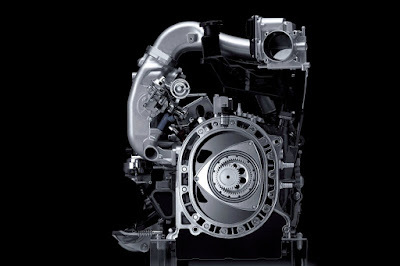 One of his realizations is that Mazda’s soul is intertwined with the rotary engine—a powertrain which the Hiroshima-based carmaker dabbled in 1967 only to almost abandon the technology 6 years later. Understanding that the rotary engine is Mazda’s “soul,” Yamamoto-san, then a young engineer, convinced his superiors to continue developing the rotary engine. With “Project Phoenix,” Mazda aligned the rotary engine’s development matching the fuel efficiency-minded requirements of the time. His team’s efforts paid off in 1978 with the first-generation RX-7. Appointed to R&D, Yamamoto-san soon focused his attention on the ultimate challenge: the 24 Hours of Le Mans. 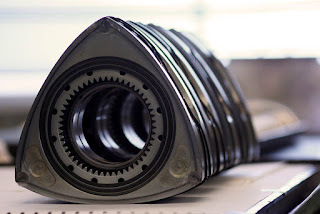 With them becoming the first Japanese carmaker to win the world-famous endurance race, and the only manufacturer to do so with a rotary-powered car, Mazda and its rotary engine became a symbol of the challenging spirit almost overnight. Aside from his work on the rotary engine, Yamamoto-san also worked on various roles in each generation of the MX-5 roadster, culminating as the fourth-generation’s Program Manager before retiring with the company. 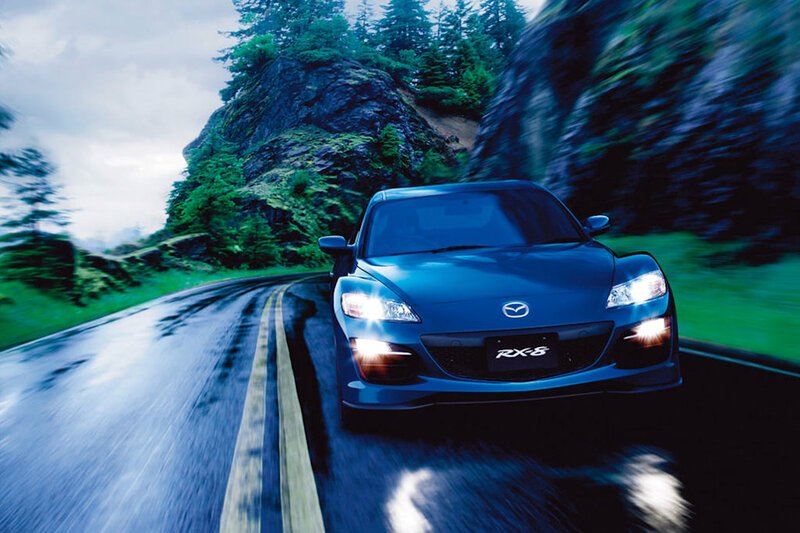 Yet, his passion for Mazda continues on until today, serving as the MX-5’s brand ambassador. 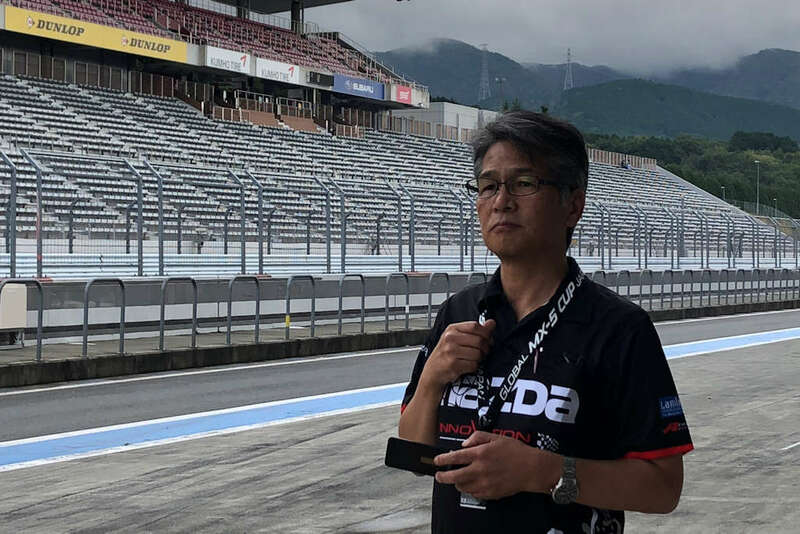 Yamamoto-san’s vast knowledge on the rotary engine and the development of the MX-5 sportscar makes him the perfect person to ask about the future of the piston-less engine. With the RX-7 celebrating its 40th anniversary this year, the timing seems perfect for the rotary to make a comeback. When asked about the existence of any new rotary-powered vehicle, perhaps an RX-9, Yamamoto-san simply smiled wryly. The look though on the other Mazda executives present was downright nervous—a sign perhaps that he shouldn’t be entertaining such questions. Then, Yamamoto-san started opening his mouth. 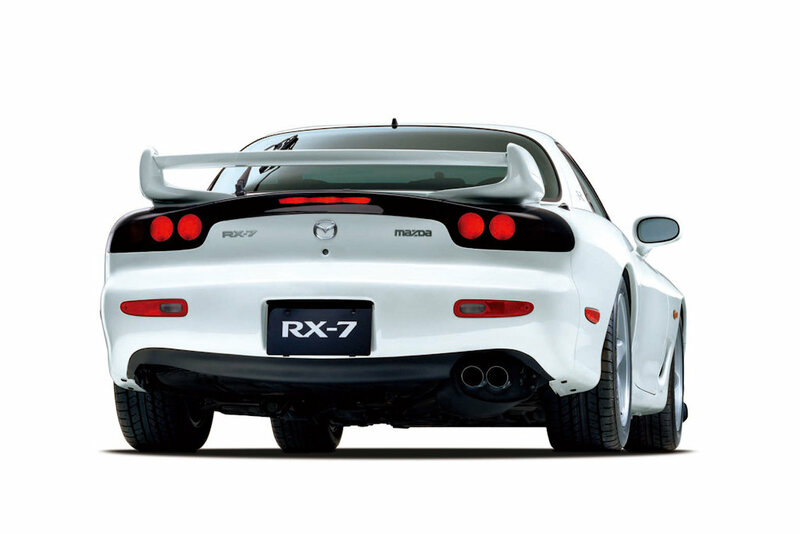 So why did Mazda choose to name the RX-7’s successor, the RX-8 in 2003? Yamamoto-san explained that it was so named deliberately. He said that Mazda wanted to come up with something that’s more affordable, more livable. 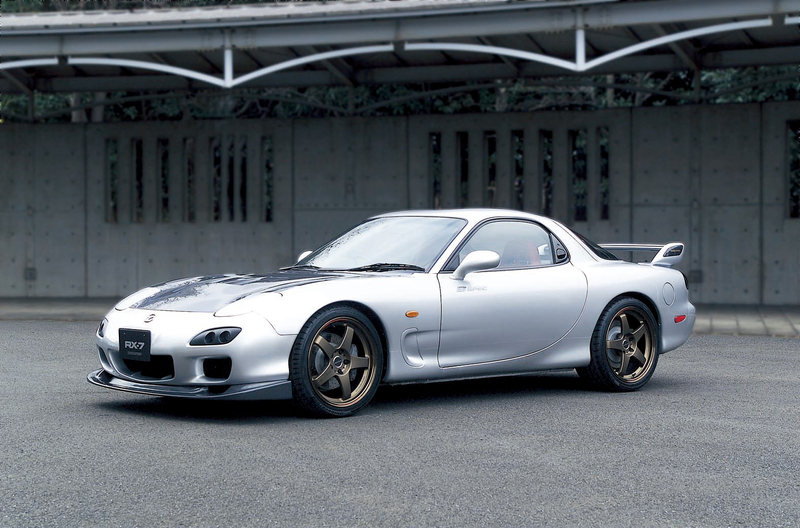 His line echoes with official corporate statements at the time when the RX-8 was mentioned to be the “successor of the rotary-powered sports sedan” and not the RX-7. 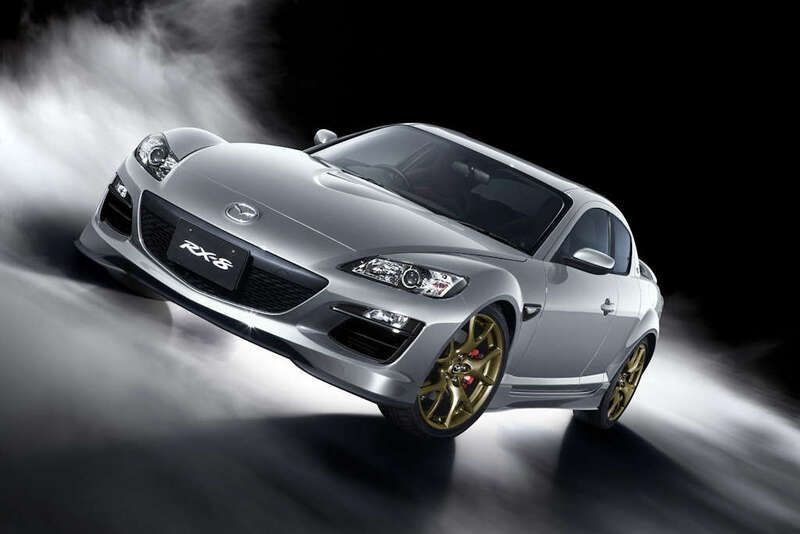 “The RX-8 is meant to be more affordable compared to the RX-7. This is the primary reason why the 1.3-liter RENESIS engine was never turbocharged. It focused more on smoothness and drivability and thus had a 9,000 rpm redline,” explained Yamamoto-san. Since his retirement, Yamamoto-san clarified that he hasn’t been completely in touch with Mazda’s latest developments, so things may have changed since then. However, given his continued influence within the company, this piece of news bodes well in case the rotary-powered sportscar does make it to production. One, it’s still going to be named RX-7. Second, it’s going to be performance-oriented, worthy of its nameplate. Third and last, it’s going the same route as Yamamoto-san’s last project, the fourth-generation MX-5—focusing on simplicity, directness, and feel. The last nugget is perhaps the most satisfying of all given how all other recent Japanese sportscar revivals have been done. Whether it’s the Nissan GT-R, Honda NSX, or Toyota Supra, they’ve all gone complex and computerized. 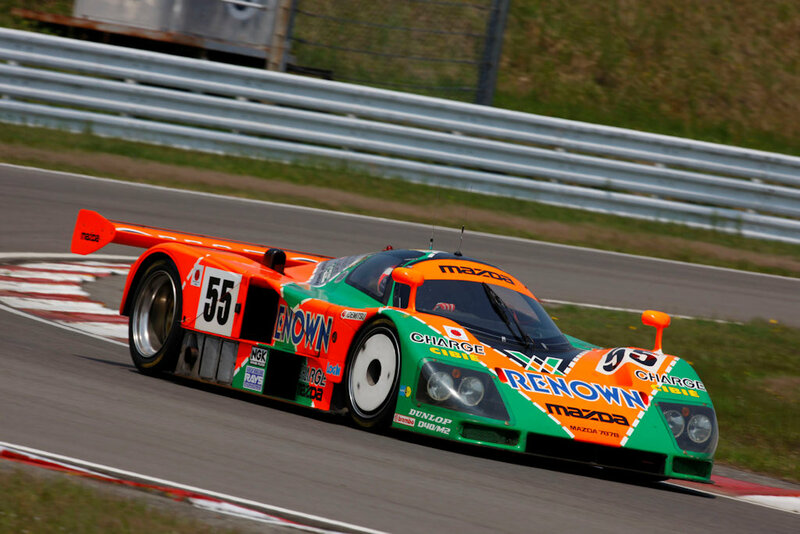 If Mazda continues with Yamamoto-san’s vision, expect something that goes back to basics. Hopefully, this means it’ll be more affordable too!